Sports stadiums, and many more places. That’s why AC is an important component of the indoor spaces. The malfunctioning of AC affects everyone, especially in summer season. So call the Around the Clock Services for AC repair and let them handle the situation. They have a 24-hour virtual diagnostic repair center that also offers emergency services. The estimated cost of the repair is provided first. The repair operation is only carried out when the customer’s needs and requirements are completely analyzed. Every single customer is different, hence a different and individualized solution is provided for your very specific needs and budget. 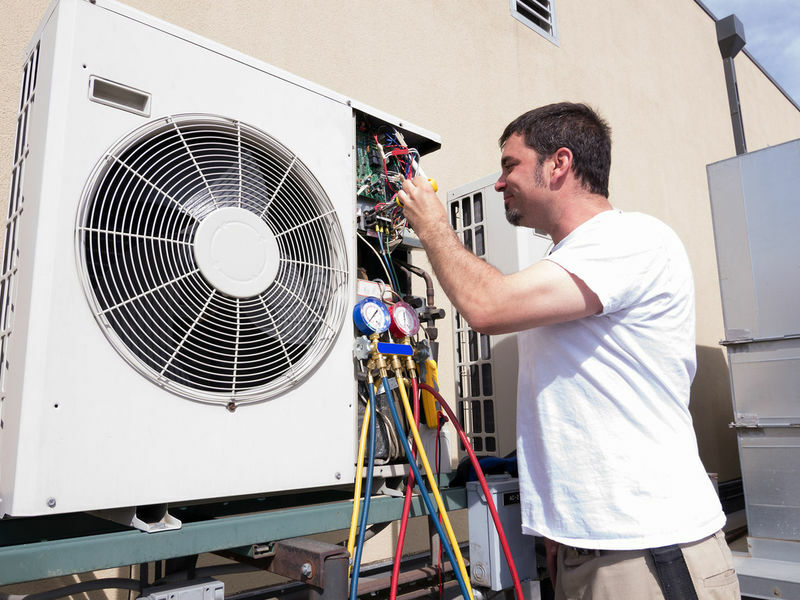 An emergency maintenance and tune-up service are provided along with the AC repair to extend the life of your Air Conditioning System.